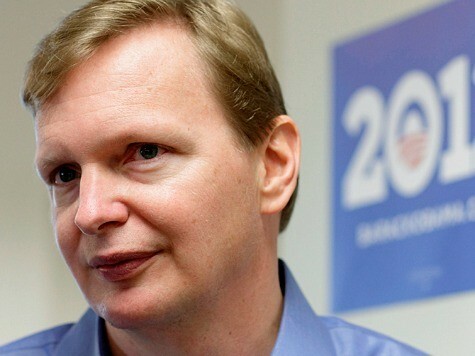 Charlie Crist has hired Jim Messina, former Obama campaign manager, as a senior advisor and also announced the hiring of another top Obama hand, Teddy Goff. Neither Crist, nor Messina commented beyond the initial announcement. The move is seen as re-assuring skeptical Democrats as to where Crist actually stands -for today, at least. They aren’t Crist’s first hires from Team Obama. Counting Messina and Godd, at least nine former campaign workers from Obama’s 2008 or 2012 campaigns have signed up for Crist’s campaign. Gov. Rick Scott’s campaign announced last week that it was bulking up, naming spokeswoman Melissa Sellers as campaign manager and state Sen. John Thrasher as campaign chairman.